Streatley hill is a short and steep climb from the village of Goring on the B4009, heading West. It is used in Reading CC hill climbs and is one of the steepest climbs in the area. It is reached by going through a set of traffic lights on the A329. After a short section of gentle gradient, it becomes steep 12-18% and stays at this gradient for 0.6km. As you get close to the crest of the hill, the gradient eases off as you reach the summit. The hill climb course uses the steepest 0.8 km, which gives an average gradient of 18%. 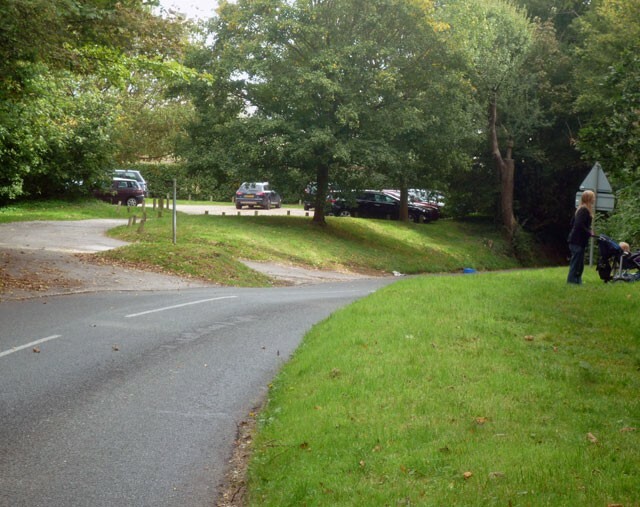 Streatley is one of the hardest hills in the area, and made S.Warren’s 100 Greatest Hill Climbs (24). The full hill climbs 120 metres and is 1 miles. 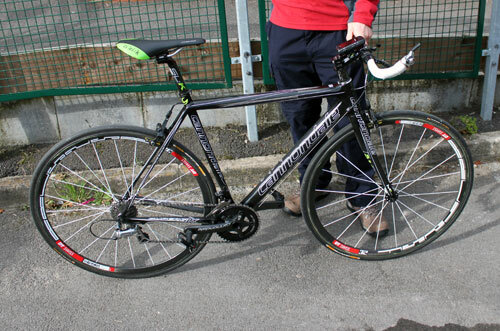 It has also featured in the Tour of Britain on occasions. I’ve done Streatley hill back in 2004 and 2005 – without any particular distinction. After a long gap, I rode again in 2012. It made good preparation for that years National hill climb course on the Rake. – which is similar length and gradient. I was second in 2.24. Richard Cartland Team Corley was 3rd in 2.27? First junior was Jamil Gaida (Rapha CC) in just under 3 minutes. On the one hand I was pleased with my time. On the other hand, it’s a confirmation that this ‘Rake’ kind of climb doesn’t really suit my strengths. But, I can still get more out on a climb, and if I remember my light weight wheels to the nationals, there’s definitely a few more seconds to be gained. Robert Gough is definitely a tip for a very good placing in the nationals. It is worth bearing in mind that when Jim Henderson (5* nat champ) used to ride this hill he did a time of around 2.21. Special mention to Stewart House and Reading CC, who continue to organise the event with great enthusiasm. If you fancy a challenge next year, come along – it’s all good fun really. There aren’t too many hill climbs in the area so it’s great to see it continue. 2006? maybe rode, can’t remember. 2012 – 2.24 – 2nd. At least I took 14 seconds off pb. In 2005, my time on Streatley was exactly the same as my time on the Rake. But Rob English was 12 seconds slower on the Rake. As a rough guide Streatley could be anything between 0 and 12 seconds faster than the Rake.